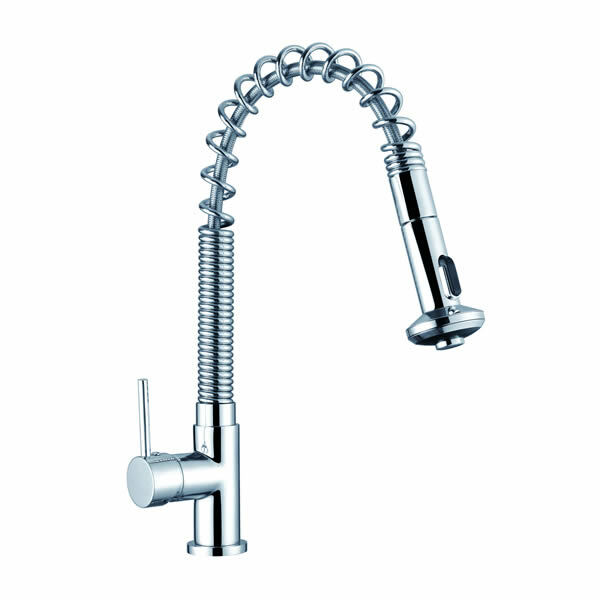 Give your kitchen a stylish makeover with the Fiona Spring Sink Mixer tap. Available in a sleek design, this highly functional kitchen tap will make washing up a breeze! 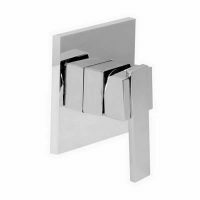 The Fiona Spring Sink Mixer tap comes in a modern-looking chrome finish and features solid brass construction. It is as durable as it is stylish, and it is built to offer easy installation and to withstand the test of time. High-practicality is a core attribute of the Fiona Spring Sink Mixer. 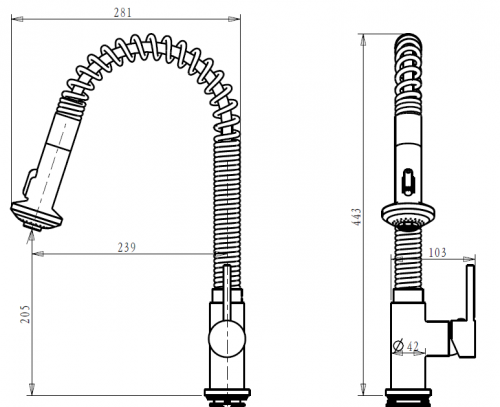 It has been designed to be very ergonomic with a solid lever handle that makes it easy to use. This kitchen tap is a high-quality product, which is reinforced with superior manufacturing. 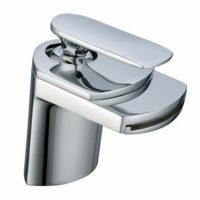 It is a WELS approved, as well as a Watermark approved product, and has a water efficiency rating of 4 stars and an excellent flow rate of 7.5L/min. 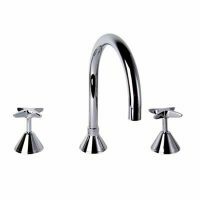 For highly functional kitchen taps in Perth that have looks to match, choose the Fiona Sink Mixer tap at Ross’s Discount Home Centre. Buy this stylish kitchen mixer tap at the lowest possible price from our online store today!